343 Industries reveals its next foray into the Halo universe, to be built specifically for Microsoft's next-gen console. 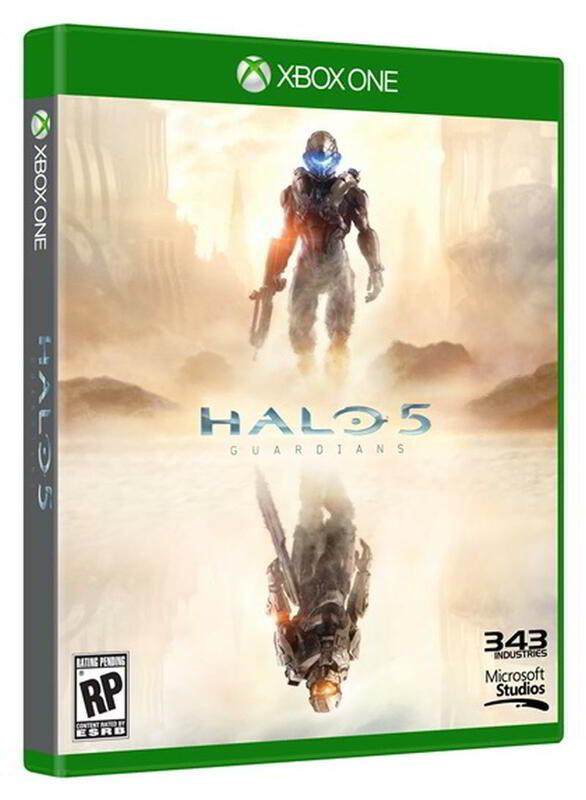 With Microsoft's launch of the Xbox One, it was only a matter of time before the next installment in the Halo franchise would be unveiled. And with E3 coming next month, 343 Industries felt it was the appropriate time to take some of the wrapping off Halo 5: Guardians. OK, well, not too much wrapping, other than the name and that it was coming sometime in the fall of 2015 exclusively for the Xbox One. The studio and Microsoft have promised more at E3. 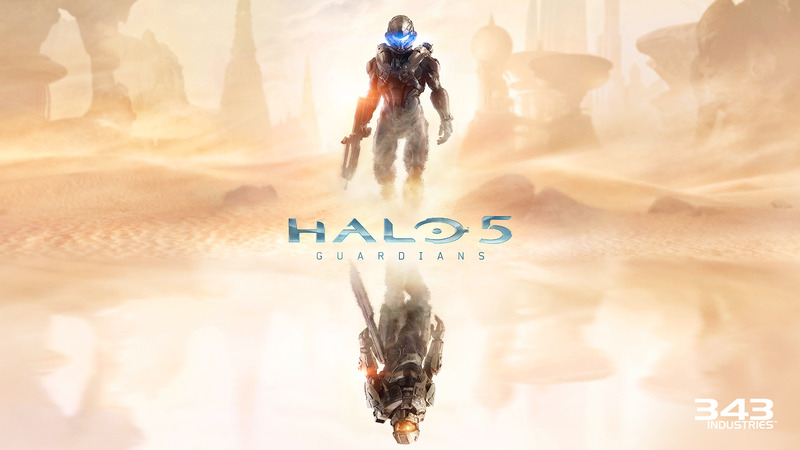 "Halo 5: Guardians is a bigger effort than Halo 4," 343 Industries General Manager Bonnie Gross said in a statement. "That applies to the content and scope of the game, as well as the technology in what's now a brand new and more powerful engine. Certainly there are some core elements carried over from prior games, but we've invested a huge effort in retooling our tech to take full advantage of the Xbox One's hardware and ecosystem to create worlds and experiences worthy of next-gen."
The title provides for some interesting speculation. There has never been a race in the Halo universe called The Guardians. However, anytime players have been killed in a way that can't be explained by the game, the death has been attributed to "The Guardians." 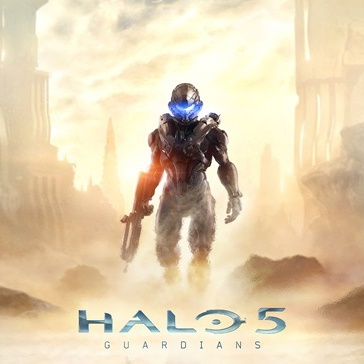 In Halo 3, kills by the plasma turrets on the Snowbound map, the watchtowers on Sandbox and landmines on Sandtrap were also attributed to the Guardians. 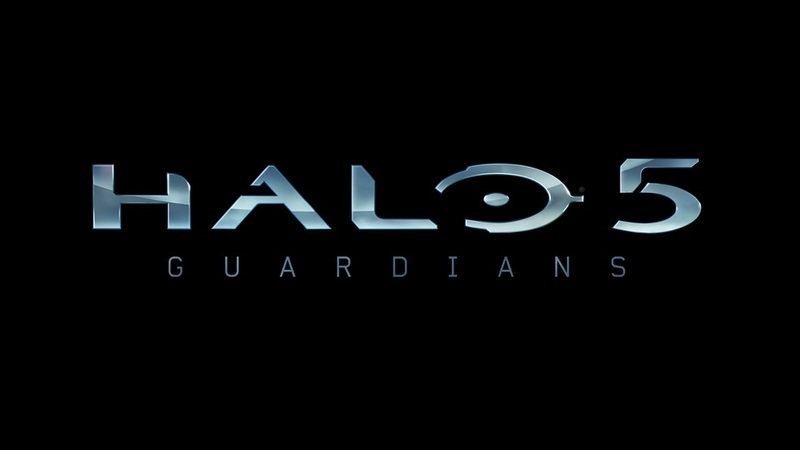 The phrase "[player] was killed by The Guardians" has been used in every Halo FPS since Halo: Combat Evolved. 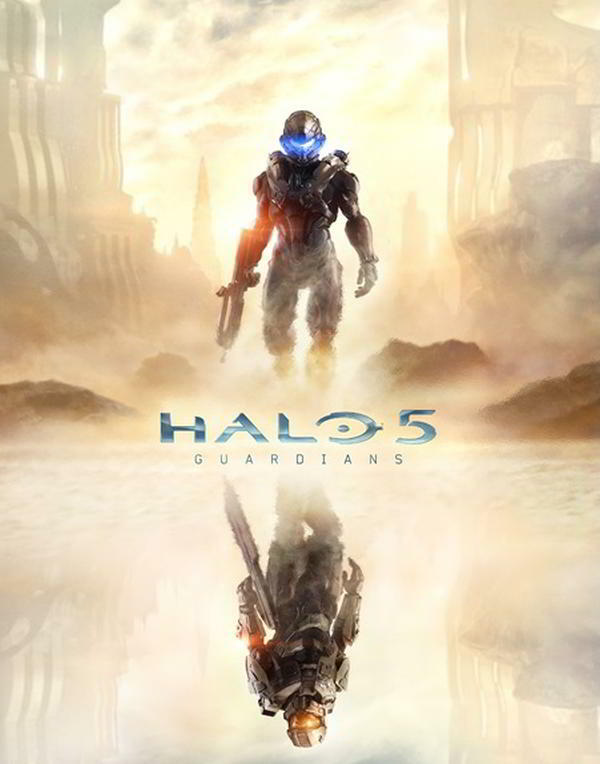 Halo 5 is also the next installment of the Reclaimer saga, started with Halo 4 after 343 took the franchise over from Bungie. At E3 last year, Master Chief was shown walking in a desert and then confronted by a big mechanical winged creature. Is that a Guardian? Microsoft's Phil Spencer said at the time that the video was a "thought piece" by 343 on where Spartan 117 was in his journey after the end of Halo 4 and not to be confused with Halo 5. We'll know soon enough of Spencer was blowing smoke or if 343 turned that thought piece into reality.